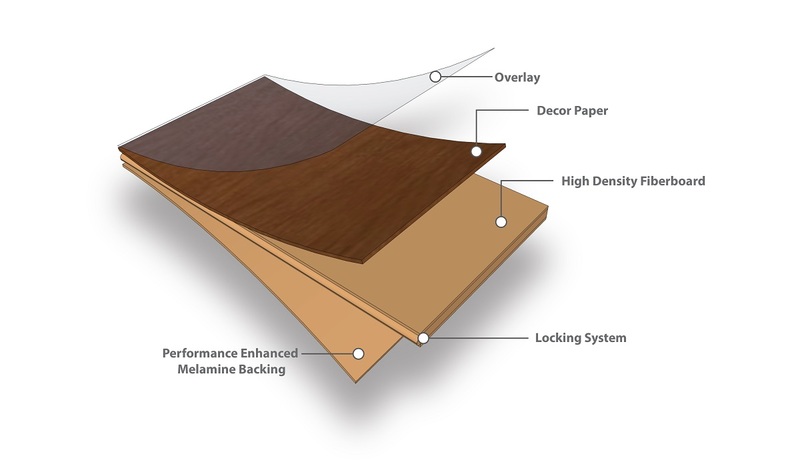 Laminate floors are durable, and manufactured using a combination of wood-derived materials. 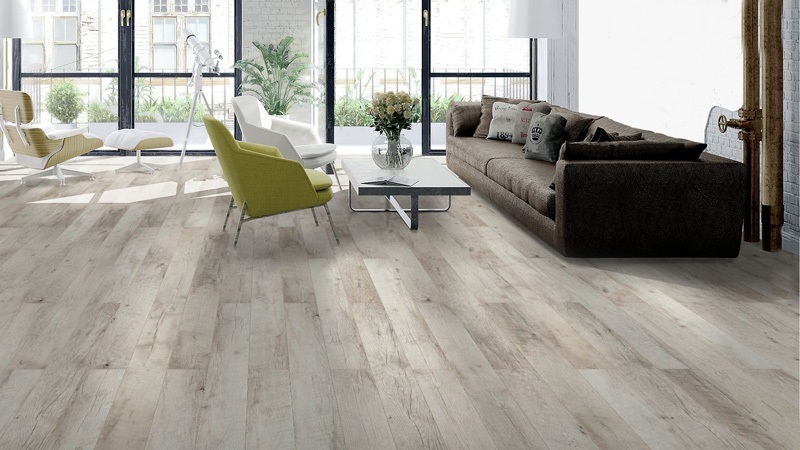 They are competitively priced, easy to maintain, and offer homeowners a limitless variety of choices. 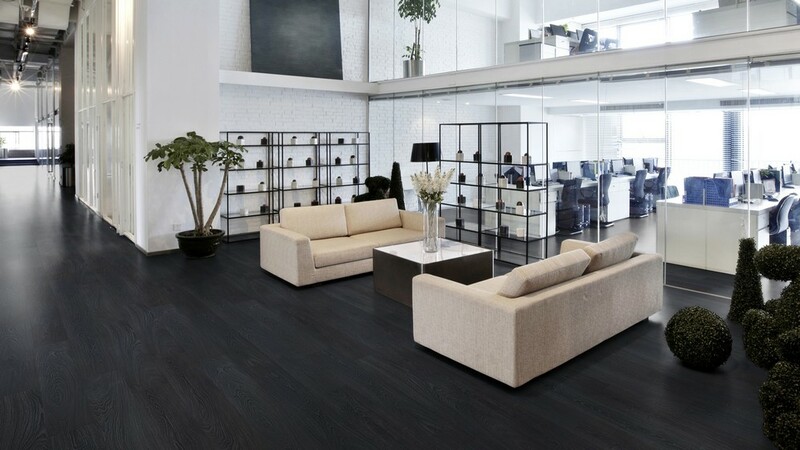 We love the creative side of flooring. 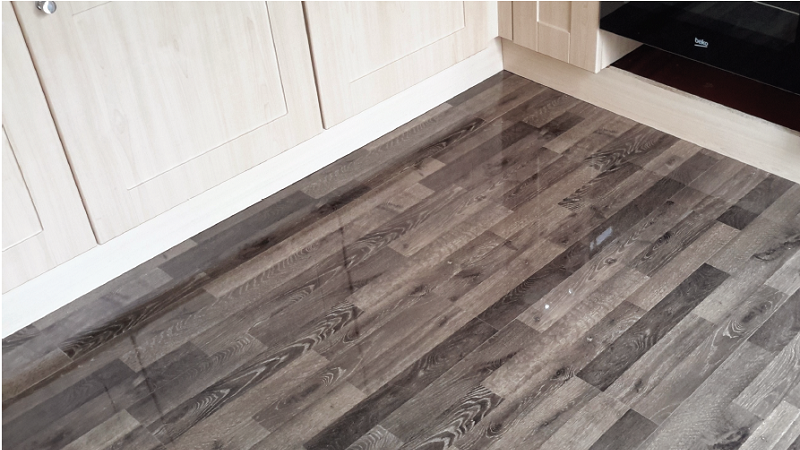 There’s nothing morerewarding than transforming a space with the perfect, hassle-free floor.